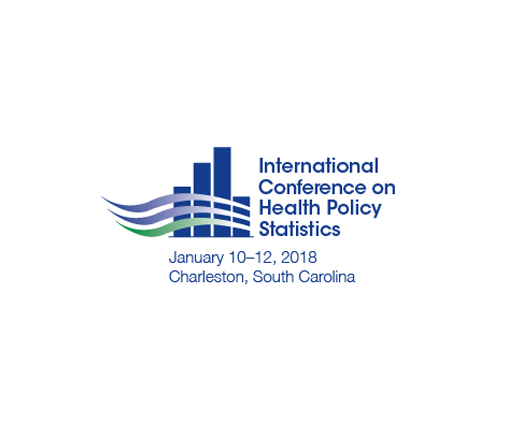 RTI is pleased to sponsor the American Statistical Association’s 12th International Conference on Health Policy Statistics. This year’s ICHPS Conference will focus on the theme of Health, Statistical Science, and Care/Policy/Outcomes. RTI researchers will be among the many presenters at ICHPS 2018. Steven Cohen, Division Vice President of Division for Statistical & Data Science, will be presenting, “Advancing Health Services Research and Policy Formulation through Data Integration Efforts.” RTI’s Glynis Ewing, from the International Statistics Program, will be giving a poster presentation, “Alright Ladies, Buckle Up: The Effects of Seating Position, Gender, and Other Factors on Seat Belt Usage Rates and Data-Driven Policy Solutions,” based on research conducted with Cynthia Bland and Larry Campbell.